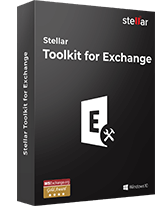 Excel Recovery Software that repairs corrupt or damaged Excel sheets/workbooks by restoring all objects. 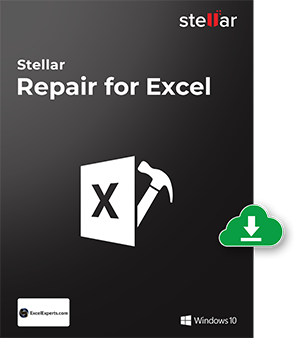 The efficient file repair software can repair single as well as multiple Excel files and supports recovery of both XLS and XLSX files. An Access database recovery software to repair corrupt Microsoft Access database and recover all the inaccessible database components from it. 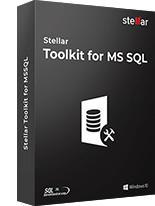 The software repairs both .mdb as well as .accdb files and recover the components, including Tables, Queries, Modules, Macros, Forms, Reports, Linked Tables, Deleted Records etc. 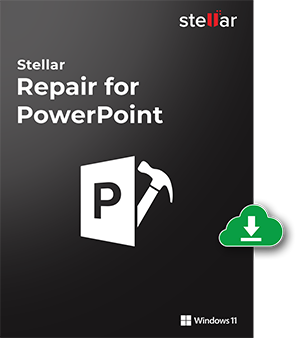 PowerPoint Recovery Software that repairs corrupt PowerPoint presentations without making any slightest modification to the original file. 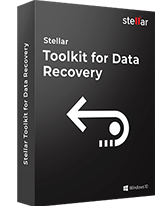 It supports recovery of single as well as multiple PPT, PPTX, and PPTM files. 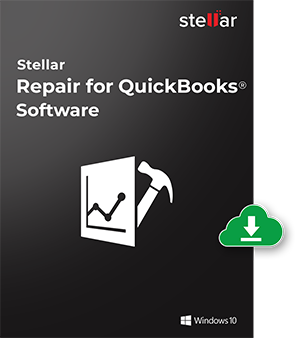 An efficient QuickBooks® Recovery software that repairs corrupt or damaged QuickBooks® files in all cases of corruption or inaccessibility of QuickBooks® data. 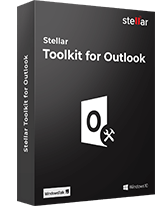 The file repair software also provides the feature to search for the QuickBooks file if its location is unknown. 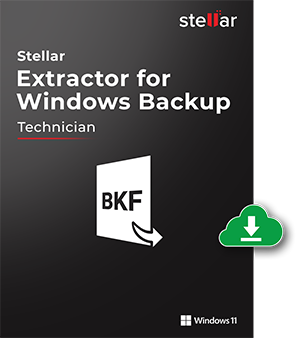 Stellar Extractor for Windows Backup recovers Microsoft Backup files BKF, ZIP and VHDX backup files created using Windows backup utilities. 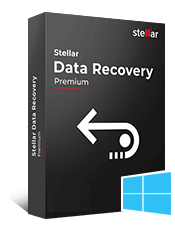 This software uses advanced algorithms to restore complete data from a corrupt backup file, previews the recoverable data and save them at any user defined location or default location.